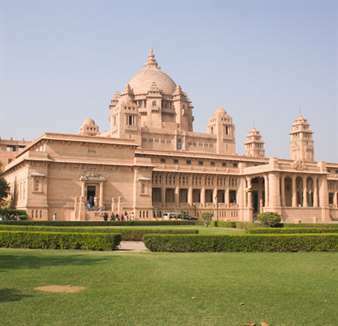 Palaces of Rajasthan are the country’s treasured manuscripts narrating the saga of this Land of Maharajas. A visit to Rajasthan is not just a romantic longing for a royal experience; it is also the search for a truly authentic Indian encounter where history comes alive in the form of art, architecture, sculptures and culture that brings thousands of heritage lovers to India. The desert state of Rajasthan, houses the largest number of forts and palaces in the world. But we take you beyond that, to capture the variety that India offers in architectural splendour of the forts and places spread around the country with Rajasthan tour package. 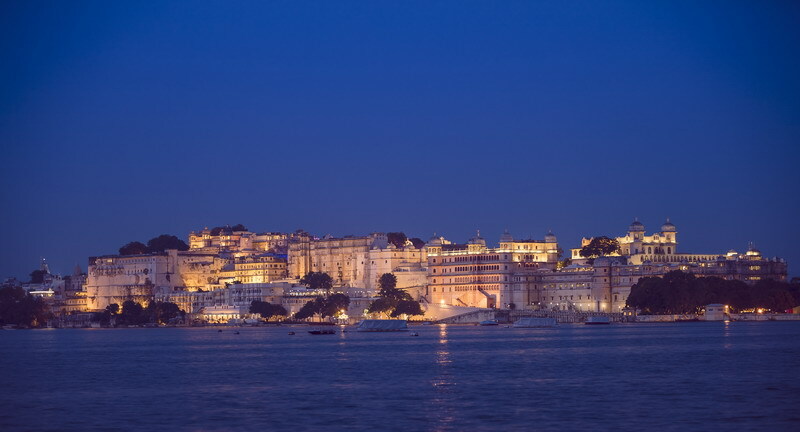 Today, some of these erstwhile forts and palaces have been converted into heritage hotels. We invite you to select one of the following tours and experience the royal lifestyle by staying at palace hotels. You don’t need to dig a hole in your pockets to experience a palatial stay in India – there is something to suit everyone! 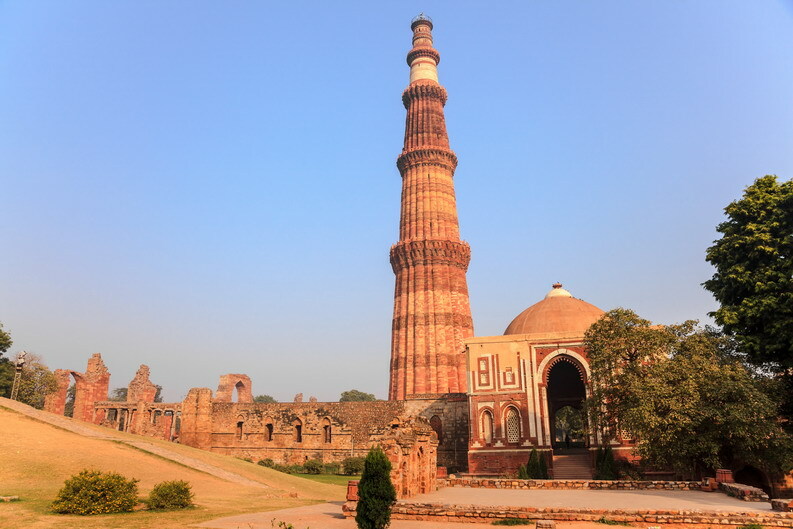 After breakfast, enjoy the sightseeing of Delhi. You will drive Past Rashtrapati Bhawan once the Viceroy's residence is now the official residence of the President of India. Masjid, Diwane-I-Am, Diwane-I-Khas and Musamman Burj, where the Emperor Shah Jahan died in imprisonment, besides Jahangir’s Palace, Khaas Mahal and the Sheesh Mahal. After breakfast drive to Jaipur. On the way visit Fatehpur Sikri. 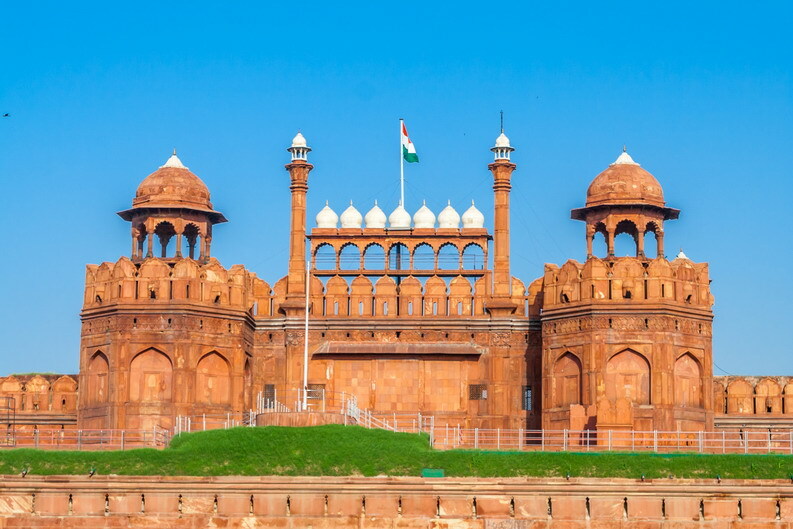 It is a beautiful and deserted medieval city built by Akbar the Great in the 16th century to serve as the capital of his vast empire. 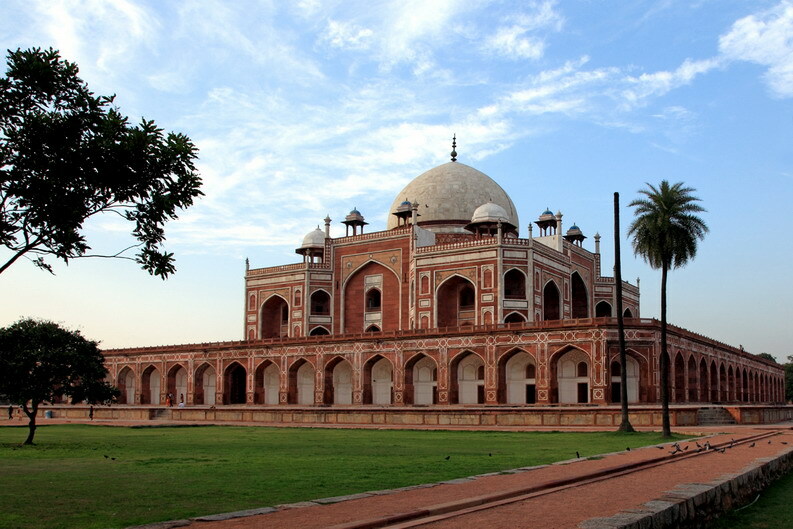 The Mughals later abandoned this city for lack of water. After breakfast, half-day excursion trip takes you to Amber Fort with Elephant or Jeep ride. 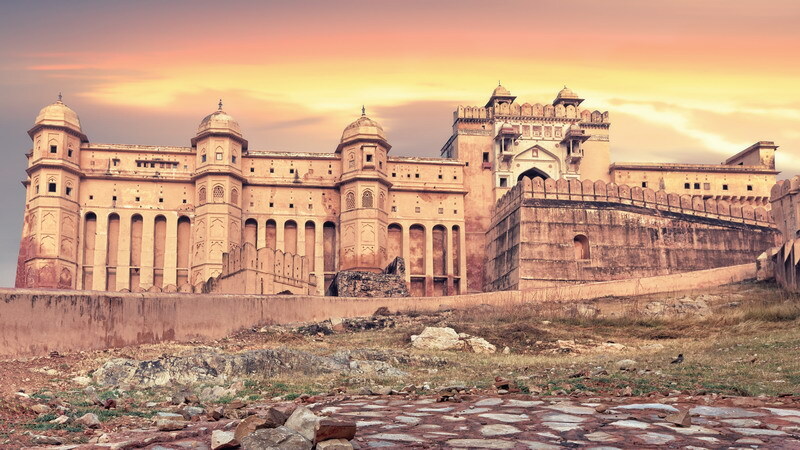 The Amber Fort was built in 1592 by Raja Man Singh, is one of the finest examples of Rajput architecture. It gives extensive views over a deep narrow valley and the wider plains beyond. In the afternoon, visit City Palace. 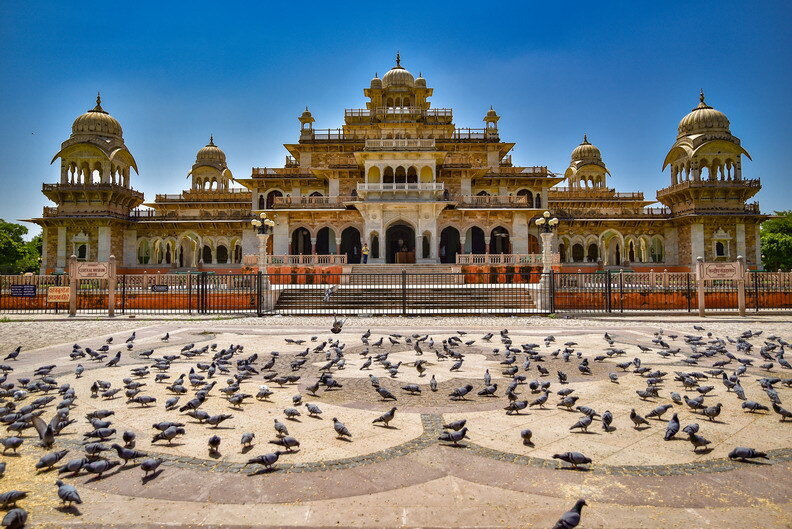 The beautiful palace was built by Maharaja Sawai Jai Singh during his reign. 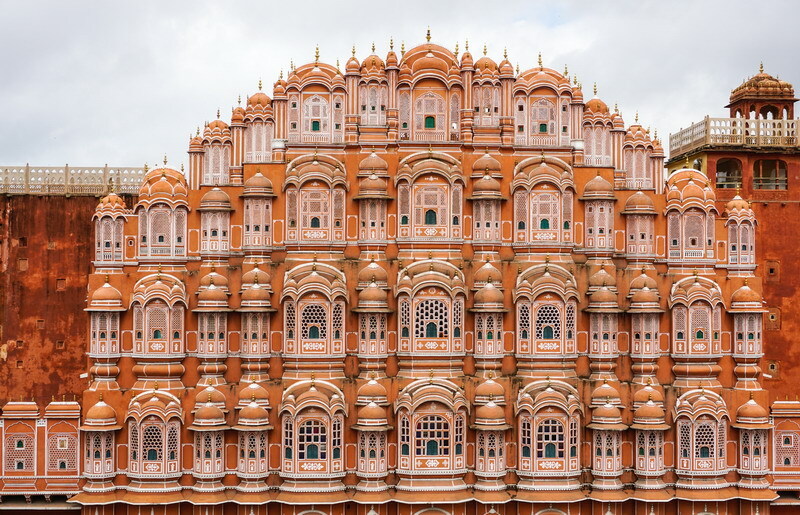 Among the various forts and palaces of Jaipur, City Palace stands apart, with its outstanding art and architecture. City Palace complex covers a huge area, which is divided into a series of gardens, courtyards and buildings. 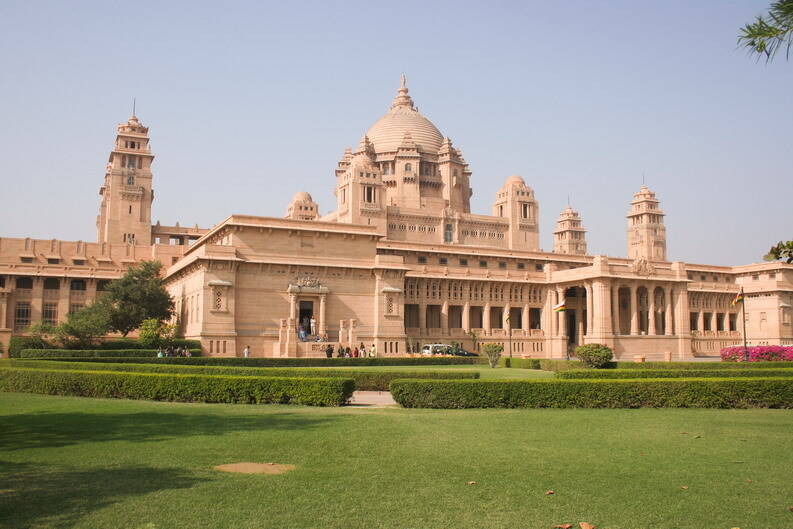 The premises consists several buildings like Chandra Mahal, Mubarak Mahal, Mukut Mahal, Maharani's Palace, Shri Govind Dev Temple and the City Palace Museum. After breakfast drive to Jodhpur. Set on the edge of the Thar desert, the imperial city of Jodhpur echoes with tales of antiquity in the emptiness of the desert. Once the capital of the Marwar state, it was founded in 1459 A.D. by Rao Jodha chief of the Rathore clan of Rajputs who claimed to be descendants of Rama the epic hero of the Ramayana. After breakfast enjoy the sightseeing of Jodhpur. Visit Mehrangarh Fort, which was built by Rao Jodha in 1459. It has various pavillions beautifully decorated and at times filled like museums with the old royal artifacts. From the top of the fort one can get a bird’s eye view of the old city. You will notice the predominance of blue houses referred to as Brahmin houses - the colour being associated with the high caste. carved sheets of marble. These stones are extremely thin and polished so that they emit a warm glow when the sun's rays dance across their surface. After breakfast, drive to Ranakpur. On arrival, visit the Ranakpur Jain Temples. Renowned for some marvelously carved Jain temples in amber stones, Ranakpur is one of the five holy places of the Jain community. These temples were created in the 15th century A.D. during the reign of Rana Kumbha and are enclosed within a wall. The central 'Chaumukha' or four-faced temple is dedicated to the venerated Tirthankara Rishabhji. Open on all four sides, it enshrines the four-faced image of Adinath. Sprawling over 48,000 sq.feet, the temple is an astounding creation with 29 halls and 1,444 pillars - all distinctly carved. 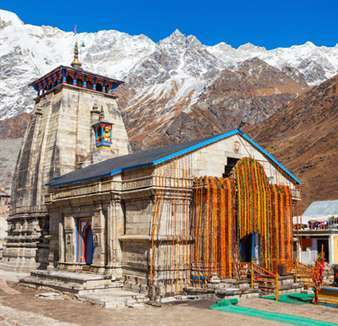 Images of 24 tirthankars are carved on the 'Mandaps' or porticoes in a corridor around the shrine with each mandap having a 'Shikhar' or spire adorned with little bells on the top. The gentle breeze wafting through the corridors move the bells creating celestial music all around the complex. Rising in three stories, the temple has four small shrines with 80 spires supported by 420 columns. After the sightseeing, check in at the hotel. 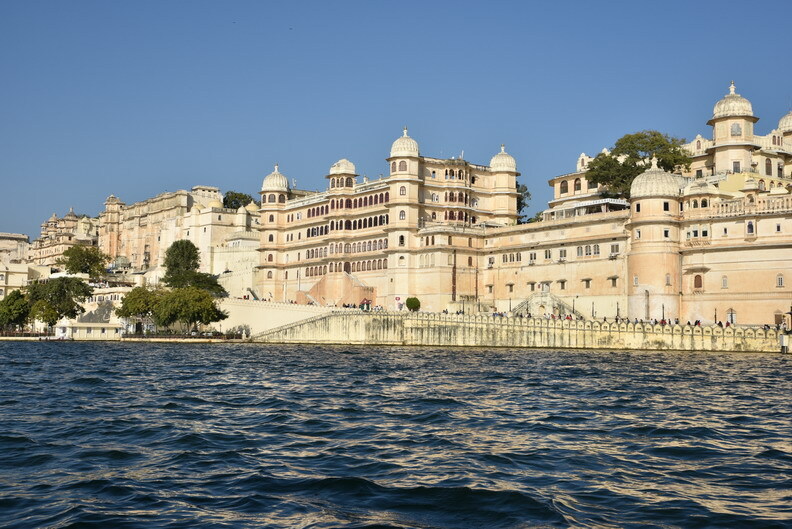 Later visit enjoy Boat ride on Lake Pichola. Lake Pichola derives its name from Pichola Village. Maharana Udai Singh enlarged the lake after he founded the city of Udaipur. This picturesque 4 km long and 3 km wide lake encloses the Jag Niwas Island and the Jag Mandir. The City Palace extends along its eastern banks. Folklore Museum:Bhartiya lok Kala mandal was founded by Padma Shri Devi Lal Samar in 1952. The main objective of the Institute is to conduct studies on the folk art, songs and festivals of regions like Rajasthan, Gujarat, Madhya Pradesh etc and to revive a vanishing folk culture. The institute has a puppet unit that trains children, teachers and other artists in the art of puppetry, as this is a very powerful non-conventional educative medium. Jagdish Temple:Built in 1651 AD by Maharana Jagat Singh, Jagdish Temple is the largest and the most beautiful temple in Udaipur. Dedicated to Lord Vishnu, the temple is famous for its beautiful sculpted images and towering shikhara. 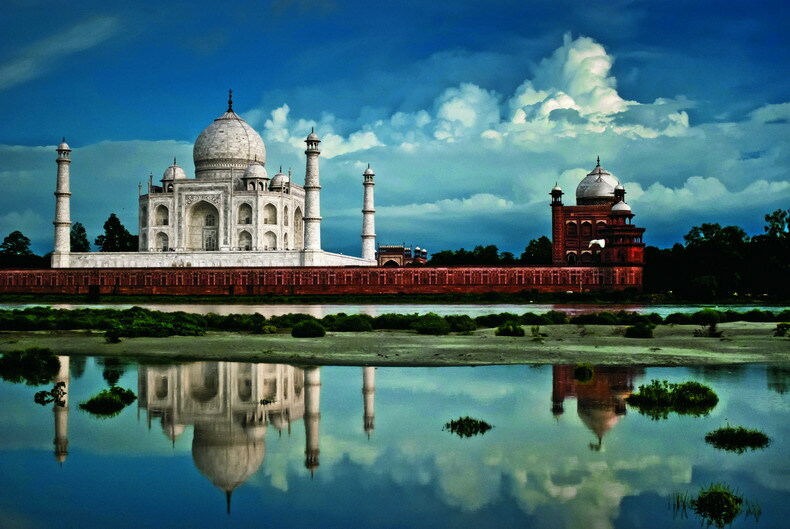 The temple represents a fine example of Indo-Aryan architectural style. The Blue city of India, Jodhpur is located in Rajasthan. It is quite a famous tourist destination and has visitors from all over the world. You can visit some of the enhancing and mesmerizing forts that manifest excellent craftsmanship. Temples are the other attraction spots that are worth visiting, whenever you visit this place. It is also known as the Sun City of the country, due to its bright and shiny weather. 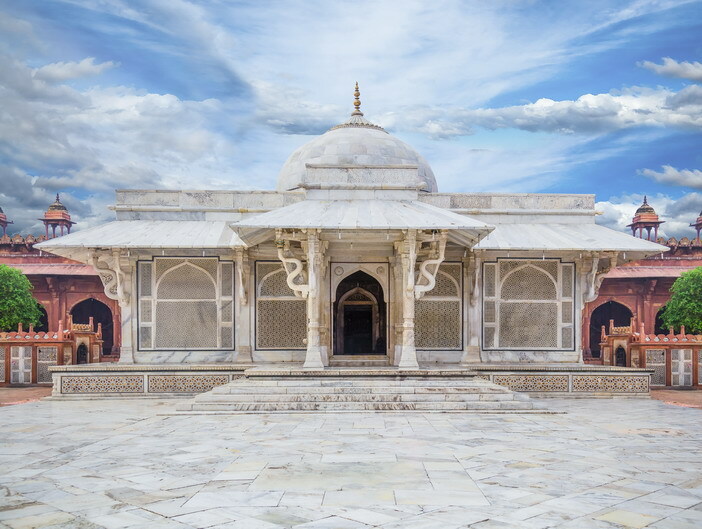 Mehrangarh fort, Umaid Bhavan Palace, Clock tower, and The Jaswant Thada Mausoleum are some of the places that will leave an ever lasting impression in your minds. The climate here is extremely hot and semi arid. The city is connected with all modern transportation modes. Ranakpur is another important place that is worth visiting, while you are touring the beautiful State of Rajasthan, India. You can easily reach this place through roadways. This place is quite famous for the magnificently built marble temples that are beautifully constructed. You cannot miss on to visit the enchanting Sun Temple, which is still managed by the Royal family. The climate here is humid and is very hot during summer. Don’t forget to pack comfortable clothes, so you can enjoy your trip.